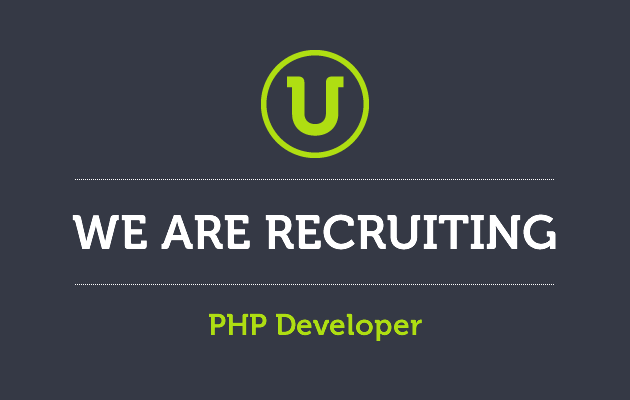 We are looking for a motivated and passionate PHP developer to join our team. You will have previous agency experience and will be responsible for the build work which the agency produces. You will be responsible for producing a range of work including content management systems, bespoke systems, eCommerce websites and much more. You will be working within a team of account managers, designers and developers, who work together to produce the best work possible for our clients. Salary & bonus scheme – In addition to a competitive salary of between £25k and £30k, all staff are eligible for a monthly bonus if targets are met. Relaxed environment – We pride ourselves on maintaining a friendly, relaxed atmosphere in the studio (apart from deciding who is in charge of the music…). We have also introduced semi-flexible start and finish times which have been a big hit with our staff. Location – We are located at Hoults Yard, a modern and vibrant office and studio complex just outside of Newcastle’s city centre. The yard benefits from free parking, great transport links and on-site catering. Team building & social – We regularly arrange free events for staff such as nights out to the cinema, eating out and even a spot of go-karting from time to time. Personal development – As well as the opportunity to learn from your colleagues, we encourage the attendance of conferences and courses to aid personal development. If you’re interested, please submit your details via the form on our careers page.